Today I went on the bus from Fairfield, Kingston to Sutton, Bushey Road, and decided to take a photo of each of the stops. Now, although I probably come across as a geek a lot of the time (and certainly some of the guys and girls at school thought I was and said so, a lot, to my face), taking photos of bus stops is not something I feel particularly comfortable doing. Luckily my parents were with me or else I probably wouldn’t have done it. Why does it make me feel uncomfortable to be seen doing research by other bus travellers? I suppose my behaviour was abnormal. But then, no one questioned what I was doing, so was it all in my head? Are we not all entitled to our little eccentricities? 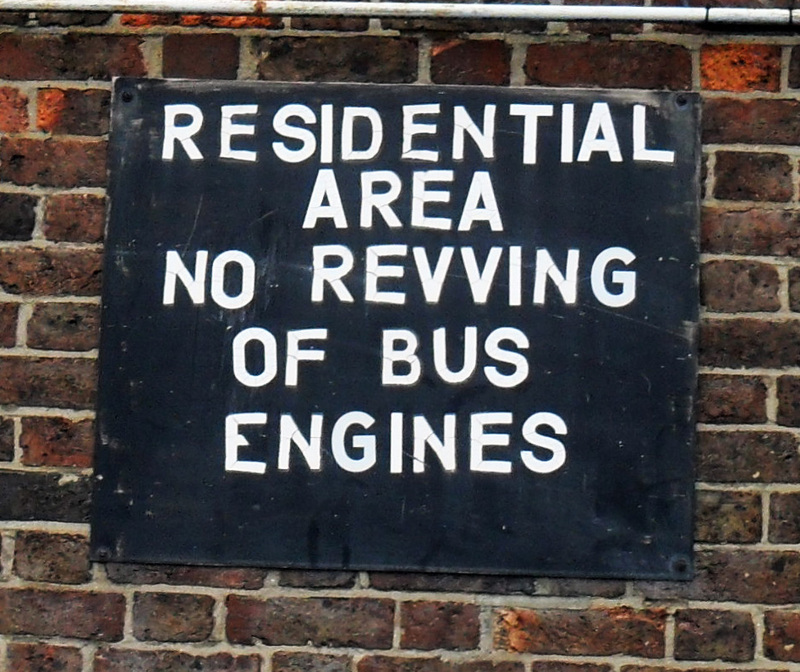 The bus driver didn’t make a comment when we got to the end of the line (Sutton Bus Garage) and asked for where we could pick up the 213 going back the other way… Mum drafted a nice list of all the bus stop names so my research into local history can get under way. If any of you readers use the 213 I would be really grateful if you would like to contribute a photograph of the street view at your bus stop and share it with me on here. That way we can start collecting an image of the bus route in 2013 which will be an interesting contrast with any historic photos I come across over the next few months.